Predators, disease, pollution, oh my! It’s tough in Puget Sound for steelhead. Fortunately, you can help and have some fun in the process by joining Survive the Sound. Join Survive the Sound now by sponsoring a wild steelhead we’ve tracked during our research. Survive the Sound is an opportunity for everyone to follow the perilous migration of 48 funny looking steelhead smolts. These fish will face all sorts of obstacles along the way, and few will survive. It’s up to you to pick the fish that will make it to the finish line alive. Sponsor more than one fish, invite friends, or build a big team to have a chance at winning the grand prizes! 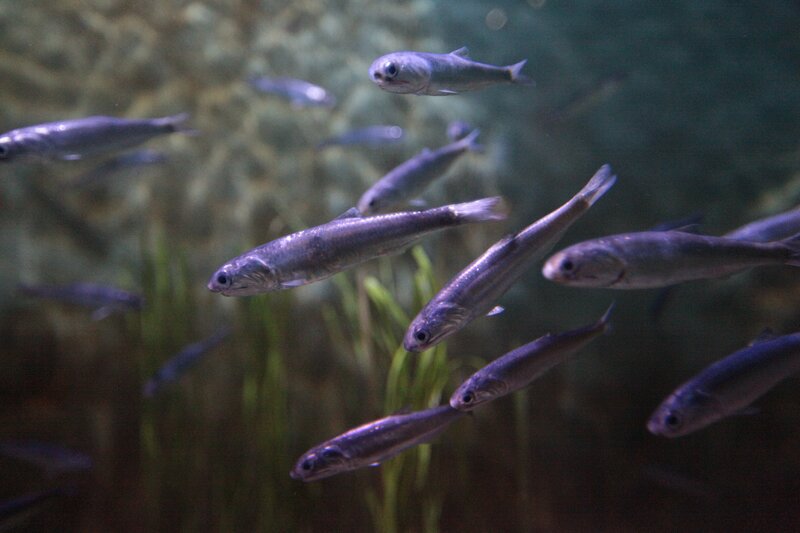 Beginning May 7th, you will watch your fish in their 12-day migratory race to survive Puget Sound. Each day you’ll be updated on our fish’s progress and learn a little more about the science behind wild salmon and steelhead recovery. Proceeds help Long Live the Kings restore wild salmon and steelhead, and support free classroom participation. Long Live the Kings is leading a research project to determine why Chinook salmon, a critical component of Orcas’ diet, are dying in Puget Sound. Chinook salmon are a critical component of our resident Orcas’ diet. Driven to help restore Chinook populations that are essential to Orca survival, Long Live the Kings has convened The Salish Sea Marine Survival Project uniting U.S. and Canadian researchers to determine why juvenile Chinook, coho, and steelhead are dying in our combined waters of Puget Sound and the Strait of Georgia, collectively known as the Salish Sea. Long Live the Kings (LLTK) works to restore wild salmon and steelhead and support sustainable fishing in the Pacific Northwest. Since its founding in 1986, LLTK has combined innovative field work, pioneering science, broad partnerships, and sophisticated new management tools to help decision-makers advance salmon recovery while balancing the needs of fish and people. We need your help! Steelhead have been suffering huge losses on their trek through Puget Sound and are at risk of extinction. Please call or email your state legislator by February 10, and ask them to support the ‘Recover Puget Sound Steelhead’ request in the Department of Fish and Wildlife’s 2018 supplemental budget (request details attached). It’s that easy! Who’s your state legislator? Find out here and make a call for fish! The legislative session is short, so act by February 10 to make sure your voice is heard! Steelhead’ request for$793,000 in the Washington Department of Fish and Wildlife’s 2018 supplemental budget. 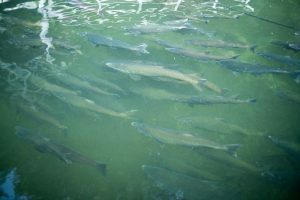 It is the last of the funding needed to address severe threats to steelhead in our Puget Sound marine environment Problems like contaminants, disease, and predation have already been identified, and researchers are close to providing solutions. 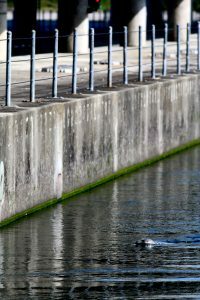 The request is part of the international, collaborative Salish Sea Marine Survival project to determine why young Chinook, coho and steelhead are dying in Puget Sound and the Strait of Georgia. 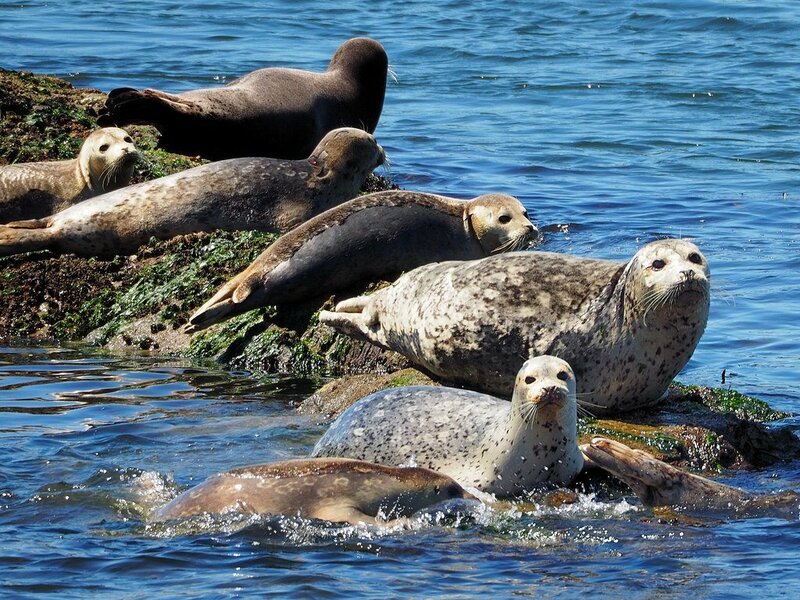 Previous appropriations by Washington State totaling $1.6 million have been leveraged by $17 million raised, and equal in-kind support, from the 60 public, private and nonprofit groups affiliated with the Salish Sea Marine Survival Project. 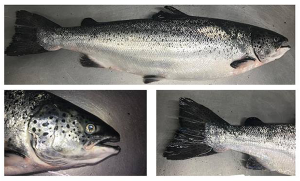 One of the biggest mysteries among people working on salmon recovery in Puget Sound and the Salish Sea is what happens to juvenile fish once they head for the ocean. Survival rates of Chinook, Coho and Steelhead have all declined since the 1980s, but resource managers don’t know why. A new grant from Microsoft is using artificial intelligence to greatly improve the computer models used to tackle the question. A collaborative effort called the Salish Sea Marine Survival Project has been around for nearly a decade. 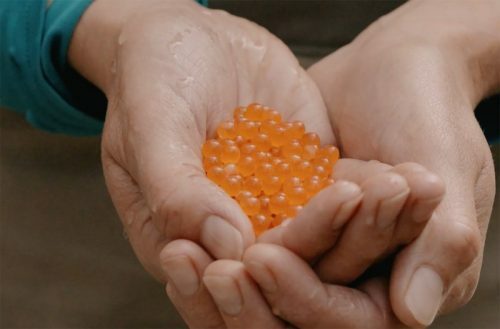 It unites the work of 60 different scientific and non-profit entities, all trying to understand what is preventing salmon and steelhead from coming home. They already use sophisticated computer models to compile field data and answer some questions. 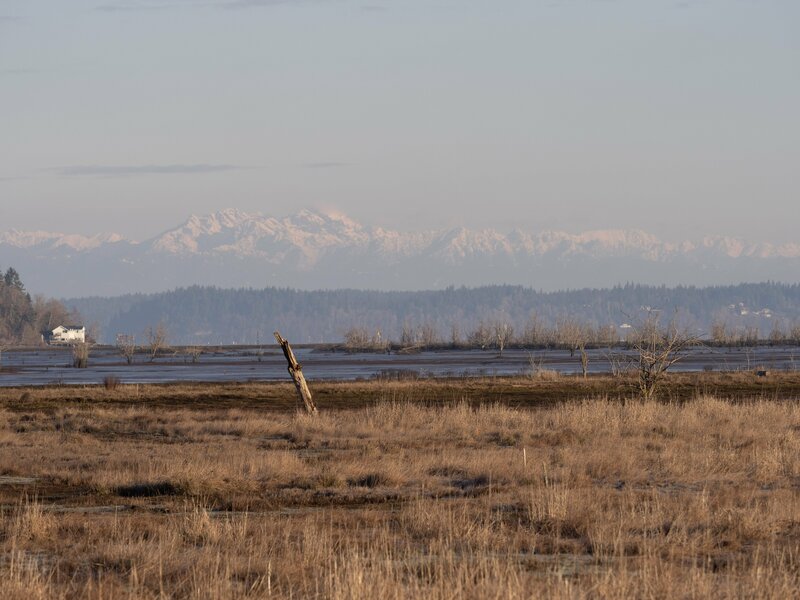 “Like how do short and long-term changes in like circulation, water chemistry — how do they affect salmon and other relevant species in Puget Sound,” explains Hem Nalini Morzaria-Luna, an ecosystem modeler with the non-profit Long Live the Kings. Morzaria-Luna, who works with field data from all over the region, says the recent grant from Microsoft has vastly improved the speed and capability of their modeling. Using artificial intelligence tools such as machine learning, they can dig in to much more complicated questions, for example comparing hundreds of slightly different answers to one question about available food and its effects on survival rates. “Like, what happens if instead of 70 percent herring and 30 percent other species, what happens if that is 60 percent or 65 percent or 85 percent? It seems like a trivial question, but it actually in the end has important management implications. And before, we haven’t been able to ask those questions,” she says. She says the relatively small grant from Microsoft (it’s valued at about $10,000 for software, in kind) has the potential to improve not just the Puget Sound model, but several others on a widely-used platform from Australia, called Atlantis. At first thought, it might seem odd that organisms as delicate as endangered salmon and other marine species could be helped with the slick technology tools that enable modern life. But Long Live the Kings Deputy Director Michael Schmidt says Microsoft Azure and the cloud-computing and artificial intelligence it enables is just what the Salish Sea Marine Survival Project needs, to propel research that can inform ecosystem management and policy decisions. “Machine learning is often applied to areas where you have lots of uncertainty, where there is lots of unknown and where you’re trying to process a lot of information,” Schmidt says. Long Live the Kings has been awarded a grant from Microsoft as part of its ‘AI for Earth’ program. 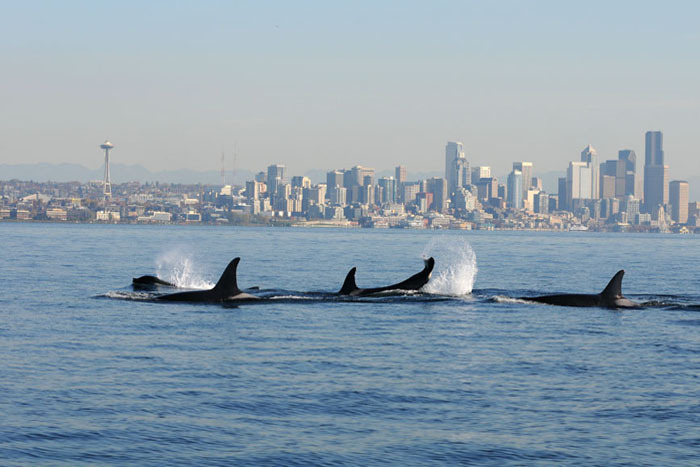 The grant will be used to power an intensive ecosystem model of Puget Sound. AI for Earth is a Microsoft program aimed at empowering people and organizations to solve global environmental challenges by increasing access to AI tools and educational opportunities, while accelerating innovation, via the Azure for Research AI for Earth award program, Microsoft provides selected researchers and organizations access to its cloud and AI computing resources to accelerate, improve and expand work on climate change, agriculture, biodiversity and/or water challenges. 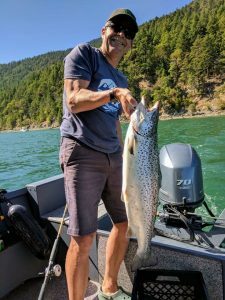 Long Live the Kings, a nonprofit with over 30 years of experience recovering wild salmon and steelhead and supporting sustainable fisheries, is among the first grant recipients of AI for Earth, which was first launched in July 2017. The grant process was a competitive and selective process and was awarded in recognition of the potential of the work and power of AI to accelerate progress. “Microsoft’s Azure platform gives us the capacity, power and speed to rapidly assess impacts to our Puget Sound food web that may ultimately be affecting the salmon we care so much about,” said Long Live the Kings Deputy Director, Michael Schmidt. The ecological model Azure supports is part of the Salish Sea Marine Survival Project, a 60 entity, $20 million effort to determine why juvenile salmon are dying in our combine marine waters of Puget Sound and the Strait of Georgia. Bolstering marine ecosystem modeling with Azure cloud computing will provide natural resource mangers the opportunity to understand how changes to our ecosystem (pollution, warming waters, etc.) 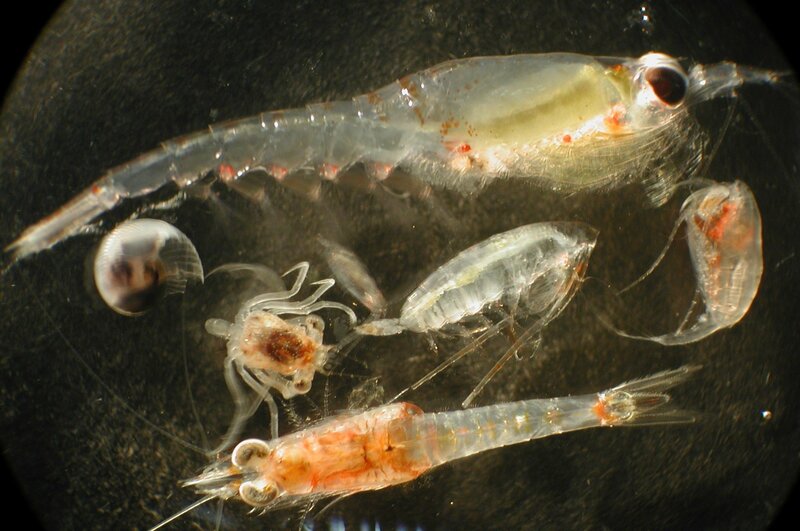 will affect salmon and other key Puget Sound species, such as killer whales and shellfish. To date, Microsoft has distributed more than 35 grants to qualifying researchers and organizations around the world. Microsoft recently announced their intent to put $50 million over 5 years into the program, enabling grant-making and educational trainings possible at a much larger scale. Survive the Sound Returns Spring 2018. With over 1,100 steelhead sponsorships from friends, family, and coworkers, Survive the Sound made a big splash in its 2017 pilot year. 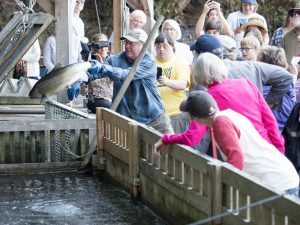 Only 6 of the original 48 steelhead survived, but participants walked away with two clear messages: Puget Sound steelhead are struggling to survive, and it’s up to us to save them. Thank you to all who participated and made this innovative, new campaign a reality! 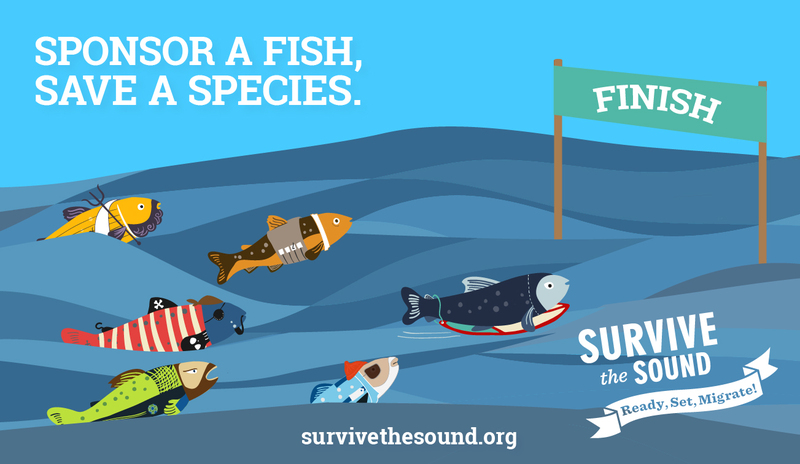 In case you missed the excitement last spring and are still puzzled by conversations comparing the prospects of Fishy McFishface and Lulu, Survive the Sound is an interactive game that uses real data from migrating wild steelhead to create competition between friends, family and colleagues. Something along the lines of fantasy football for fish. Basically, tracking data from wild steelhead is collected and shared with players through the Survive the Sound website. Players sponsored a fish and followed the perilous journey to the ocean. Before the migration began in early May, participants connected with each other on the app, gifted fish to thankful friends, and sponsored multiple fish to increase their odds of survival. During the two-week migration, everyone was gripped to their smartphones, eagerly waiting for the latest updates on their fish’s miraculous progress or unfortunate demise. Consequently, non-participants were subjected to a boatload of fishy puns during the migration – our fincerest apologies. First and Second graders learning about salmon and steelhead using Survive the Sound. Support FREE access to Survive the Sound for teachers – Beginning in March, educators will be able to join Survive the Sound using a free gift card. (enroll for the gift card now using this form). 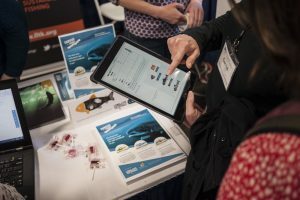 LLTK is also partnering with NOAA to create a salmon and steelhead educational toolkit with STEM learning opportunities which complements the Survive the Sound experience. Form a CUSTOM team – Salmon and steelhead supporters will be able to create and name a team in order to gather support for recovery efforts. To join a team, users can contribute as little as $5, but for every $25 a team raises, they’ll be able to pick a new fish, increasing the team’s chance of an overall win. Play this FUN game with your coworkers – LLTK will help get you and your coworkers involved with salmon and steelhead recovery with an employee engagement toolkit and bulk fish sponsorship packages. Build camaraderie with friendly competition and a healthy dose of science, all for a good cause. Contact sts@lltk.org for more information. Survive the Sound participates struggling to decide which fish to pick. Supporting threatened steelhead populations is no game – except when it is. Help us grow Survive the Sound by spreading the word. Ask your employer to become a corporate campaign sponsor – Survive the Sound now has corporate sponsorship opportunities that will recognize your company’s valuable contribution to an effort that will reach thousands of people. Contact sts@lltk.org for more information.Survive the Sound participates struggling to decide which fish to pick. 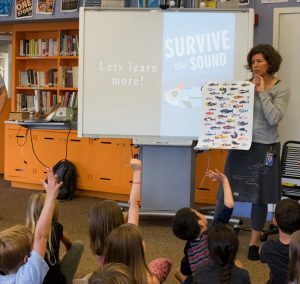 Connect with local educators – Don’t let classrooms miss out on an opportunity to participate in Survive the Sound for free! Tell them to enroll here, or share an informational sheet that you’ll find here. How do humans affect fish? How do fish affect humans? How does the human-fish relationship affect the ecosystem? 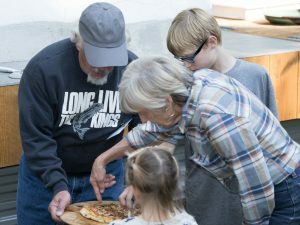 Join Long Live the Kings, the nonprofit behind the Glenwood Springs Salmon Hatchery to explore these questions with a special, curated screening of “The Fish on My Plate”, a 2017 Frontline documentary exploring the complex connections between fish, humans, health, and conservation. Suggested donation is $5/person. All proceeds support Long Live the Kings and the Glenwood Springs Salmon Hatchery. LLTK Executive Director, Jacques White Ph.D, will provide context for the documentary and serve as moderator of a post-screening Q&A session. 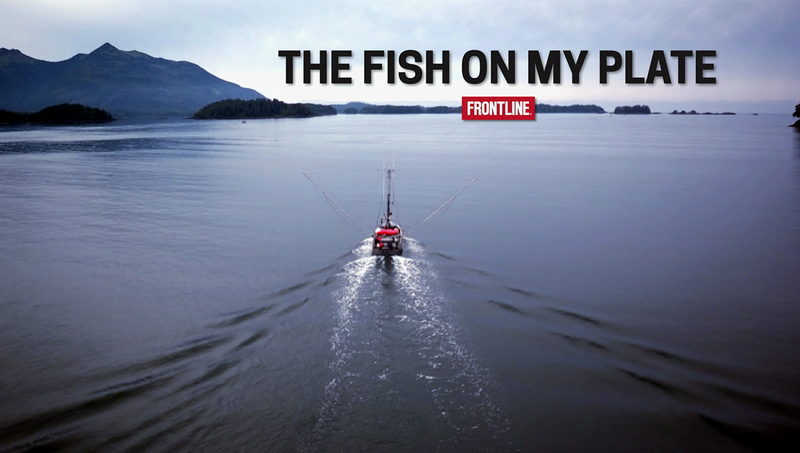 In light of the recent escapement of Atlantic salmon into Puget Sound, the relationship between fish and people requires careful reflection and community discussion more than ever. 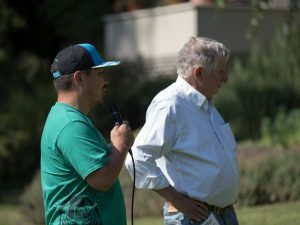 Jacques will supplement the dialogue with current scientific findings, and share how Long Live the Kings’ work to recover salmon and steelhead in Puget Sound and the Salish Sea intersects with “The Fish on My Plate”. Best-selling author and lifelong fisherman Paul Greenberg spends a year eating fish at breakfast, lunch and dinner to help answer the question: “What fish should I eat that’s good for me and good for the planet?” Greenberg travels from Peru to Norway in this documentary that tracks Greenberg’s year-long journey to identify which fish are the healthiest for human consumption and what our involvement can mean to the ecosystem as a whole. He also examines challenges to harvest of wild fish and aquaculture which is especially relevant in light of recent events in Puget Sound. Approximately 65% of juvenile, out-migrating steelhead that make it to the Hood Canal floating bridge do not make it to Admiralty Inlet, a location just North of the bridge on their migratory route. This high level of mortality may be limiting the species’ recovery, as steelhead are listed as threatened under the Endangered Species Act. Long Live the Kings (LLTK), a Seattle-based environmental 501(c)(3) nonprofit with 30 years of experience in salmon recovery, is leading a team to pin-point exactly how steelhead are dying in the area and discover if the floating bridge impacts water quality. A $750,000 appropriation in Washington State’s 2017-2018 biennial budget was recently received in support of the current, $2.5 million, phase of the Hood Canal Bridge Ecosystem Impact Assessment. Work on phase 1 of the Assessment officially began in late 2016 and will continue into early 2019, taking advantage of two field research seasons. The 2017 research period was successfully completed this summer and scientists are processing data that will provide additional insight. During phase 1, scientists will assess the impact of local predators, light and noise from the bridge, water circulation, and track juvenile steelhead using specially designed devices. The data will help determine cost effective solutions that do not affect the bridge’s transportation functions. The $750k state appropriation was championed by Senator Christine Rolfes (D-23) and Representative Drew MacEwen (R-35). Through the efforts of LLTK, Hood Canal Coordinating Council, Port Gamble S’Klallam Tribe, state legislators, and others, the appropriation received bipartisan support and was included in the operating budget during a legislative session with a historic number of demands on the State’s funds. Other legislators were also critical to the appropriation’s success, including: Senator Tim Sheldon (D-35), Senator Kevin Van De Wege (D-24), Senator Dino Rossi (R-45), Senator Kevin Ranker (D-40), Representative Sherry Appleton (D-23), Representative Drew Hansen (D-23), Representative Steve Tharinger (D-24), Representative Mike Chapman (D-24), and Representative Dan Griffey (R-35). The appropriation added to a pool of federal, private, local, and state funds, which has reached $2.25 million. The remaining need is $250,000. “We need to know why these fish are disappearing in the vicinity of the bridge and we need to work together to address the changes that may be necessary. The lessons learned from this project may be applicable to bridge infrastructure in other parts of the state and nation, contributing to a healthier marine environment. The legislative delegation from the peninsula region was united in our support of this work,” said Senate Rolfes. Steelhead are essentially rainbow trout with a life cycle similar to salmon where they return to their stream of origin to spawn after maturing in the ocean. Salmon and steelhead are important cultural resources for local Native American Tribes, they are a fixture in the Pacific Northwest economy and day-to-day life, and are critical to the health of the local environment. The steelhead is also Washington’s state fish. 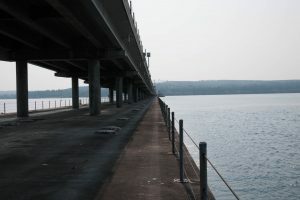 The Hood Canal Bridge is the third largest floating bridge in the world and provides a valuable connection for thousands of people each day traveling from the Kitsap and Olympic Peninsulas in Western Washington. The bridge’s pontoons span 83% of the width of the canal and extend 15 feet underwater. 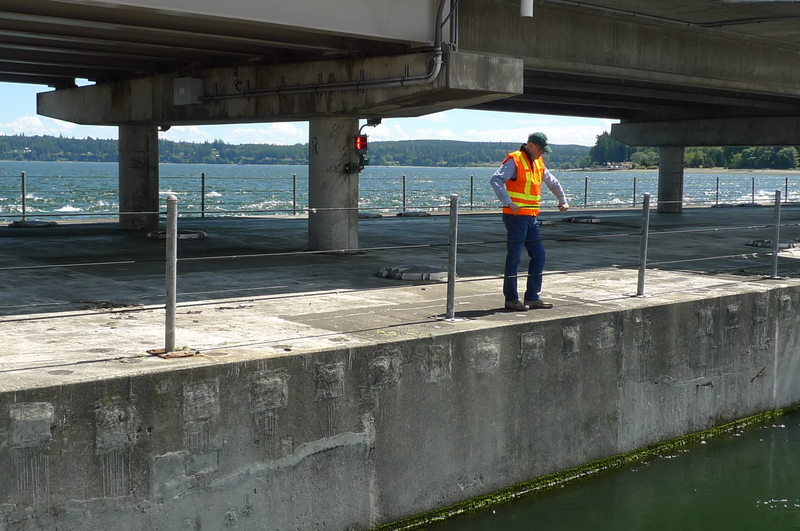 The Hood Canal is a fjord, and the bridge’s pontoons pose a potential limit on the exchange of fresh and salt water that is necessary to preserve water quality and prevent harmful conditions for aquatic species. 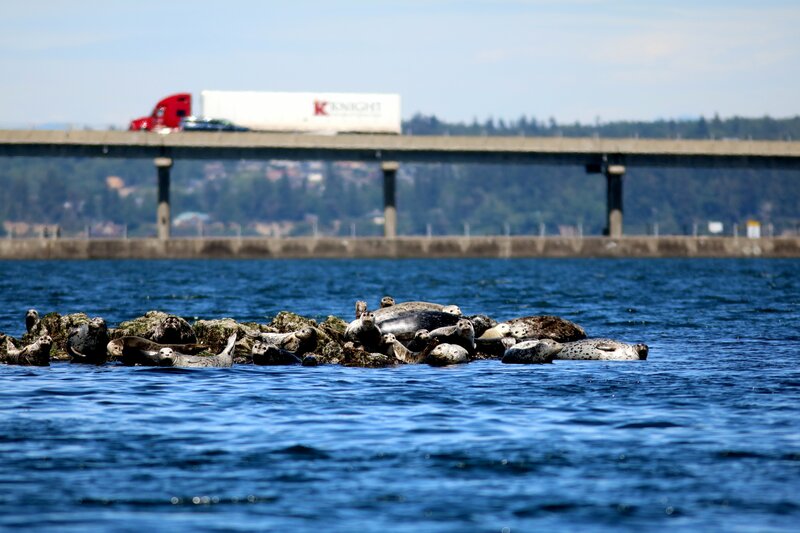 Other partners include: Port Gamble S’Klallam Tribe, Washington Department of Fish and Wildlife, National Oceanic and Atmospheric Administration, Pacific Northwest National Laboratory, Washington State Department of Transportation, and the U.S. Navy. To learn more here and follow LLTK on Facebook. I. Long Live the Kings joins other state, federal and tribal leaders supporting a moratorium on new net pens in Puget Sound. 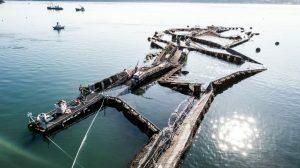 With the recent major escapement of Atlantic Salmon from Cooke Aquaculture’s net pens near Cypress Island, our community must seriously evaluate whether the potential economic benefits of rearing Atlantic Salmon in Puget Sound net pens are outweighed by the risks to our fisheries, our southern resident killer whales, and our legacy of wild salmon. Damaged net pens near Cypress Island, Image from the Seattle Times. These risks include amplifying salmon diseases and parasites in native fish populations and polluting surrounding waters. When Atlantic salmon escape, there is potential competition with and displacement of native fish as well as the problem of incidental catch as unwanted non-native salmon are targeted and removed. All of these risks clearly increase with numbers and geographic distribution of open net pen operations in our environment. II. Long Live the Kings further calls for more robust oversight by state and federal agencies of existing net pen operations. Additional resources will be required to adequately assure the public that risks are being minimized, and these resources should not simply be shifted from other critical salmon management and restoration activities. State and federal permitting agencies must hold Cooke Aquaculture accountable for damage and potential damage resulting from this incident. The permitting agencies must strengthen permit conditions and more closely monitor net pens to ensure that permit conditions are adhered to by all operators. If not, permits should be terminated. 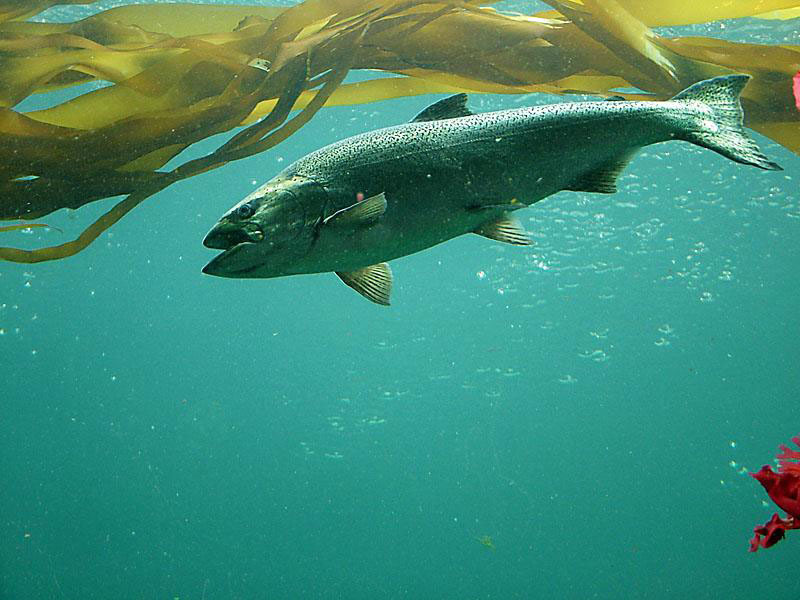 We encourage state and federal agencies, tribes, and private individuals to actively monitor the impact of this release of Atlantic salmon on marine and freshwater environments in the Salish Sea. Activities to recapture or monitor Atlantic salmon must be conducted within current fishing regulations and only in areas currently open to salt and freshwater fishing. In responding to the release of a non-native species, we must take care not to multiply threats to the same native salmon populations we’re trying to save. III. Long Live the Kings salutes our many partners and the host of NGO’s and state, tribal and federal agency personnel who, like us, are working to advance salmonid science, improve management, and implement solutions to the major impacts on our salmon populations. The general public has also proven a powerful voice in creating momentum to address the known risks posed by net pens. Angler cleaning up escaped Atlantic salmon. Photo taken by Heidi Sachs. 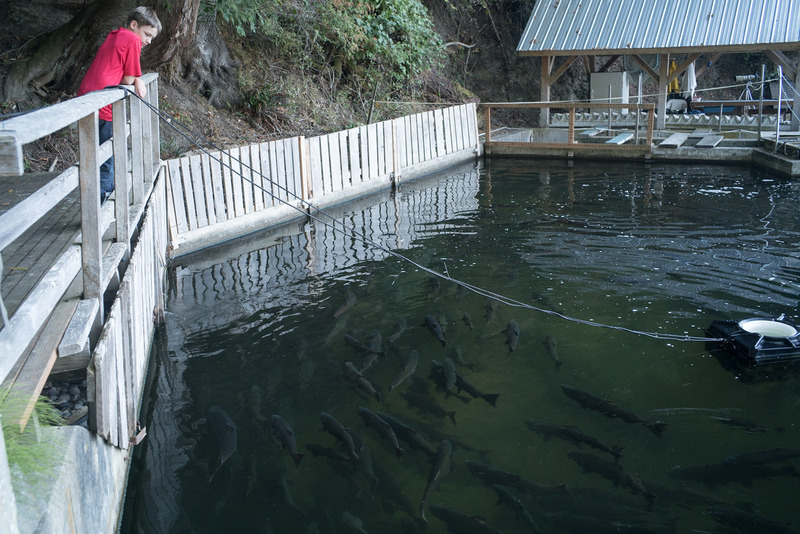 The question still remains whether addressing net pens will be enough to save our salmon. Our answer is no, it will not be enough. 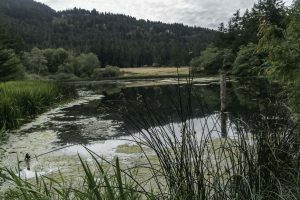 LLTK and other organizations need the public’s ardent and passionate support to help save this Pacific Northwest icon. The hurdles are significant – many stocks are dangerously depleted – and our work to recover wild salmon clearly is incomplete. Nevertheless, LLTK’s commitment is unwavering and real progress is being made. 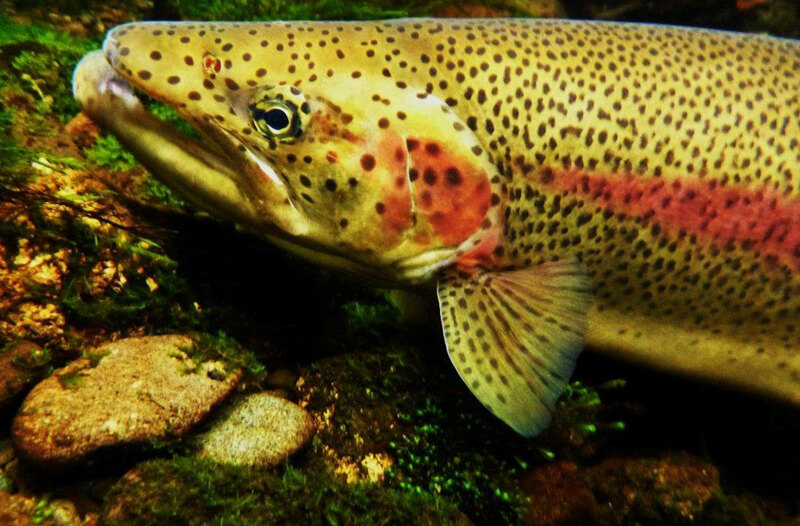 By tirelessly working alongside other passionate partners to improve harvest and hatchery management, address habitat loss, overcome migration barriers, avoid and deal with disease and contaminant challenges, and understand the impact of climate change on salt and freshwater environments and food resources our native salmon rely on, we’re moving the needle on recovery of this magical fish. IV. Our Northwest regional identity cannot be defined without salmon. These fish have nourished, inspired, and captivated us all for eons. It is a hallmark of our community with its remarkable endurance, spiritual influence, and economic impact. We at Long Live the Kings believe that our region can absorb a growing human population, sustain a thriving environment and economy, and uphold strong and vibrant salmon and steelhead runs. WDFW resources on Atlantic salmon. Press release from Senator Patty Murray. 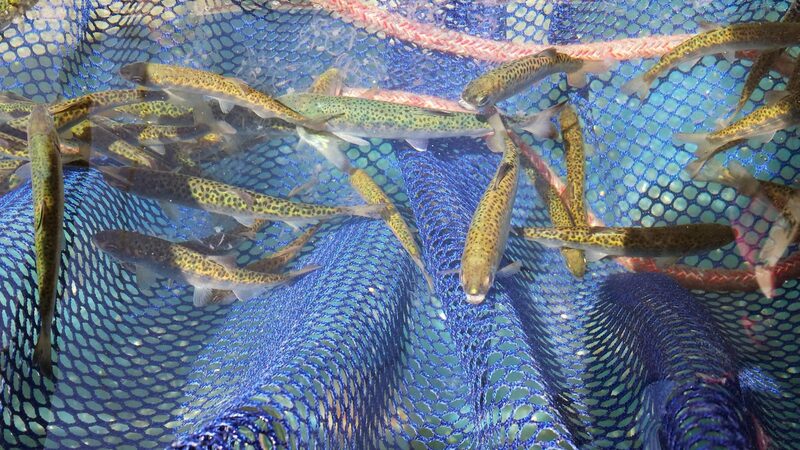 A scientific perspective on the Atlantic salmon release by Joe Gaydos.